Coinvest is an emerging startup comprised of Microsoft alumni, an A team that describes itself as “a company and community built for the people… by the people”. The Telegram group is buzzing and there is plenty of positive press among cryptocurrency investors currently sitting on the sidelines too. Coinvest identifies a problem in need of solving in the senseless complexity of buying and selling cryptocurrencies, particularly as the masses of regular investors who have heard about Bitcoin start to look at entering the market. 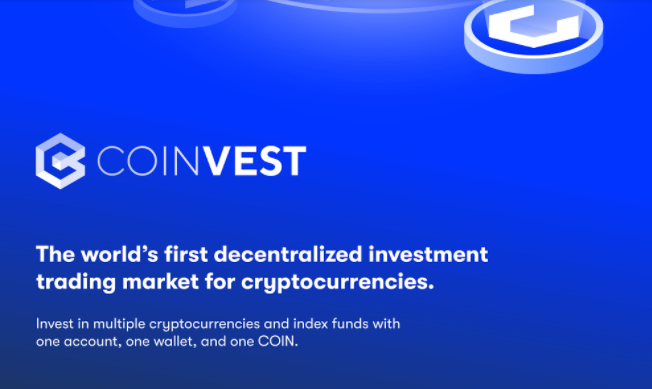 In their own words Coinvest is “frustrated with the complexity, fragmentation, and quality of cryptocurrency investment options available on the market”. Their response is to provide mechanisms for consumers to seamlessly, securely, and safely invest and use cryptocurrencies. 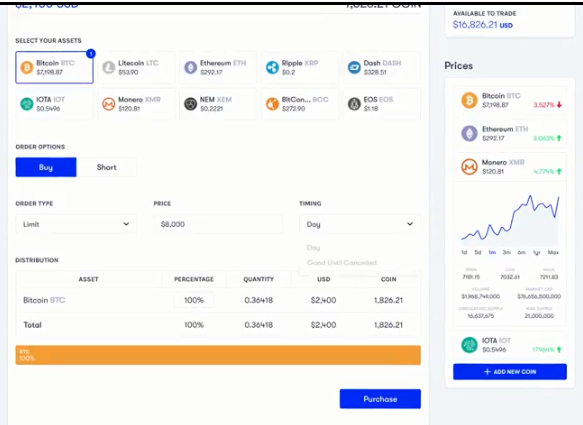 With Coinvest, you can buy, sell and store a whole array of cryptocurrencies on their platform, but also do this completely from within your digital wallet, while also being able to spend your cryptocurrency in the real world using the debit card. This is what I need now! Led by Damon Nam, a sixteen year IT professional at Microsoft, the Coinvest team has a history of developing solutions for corporate enterprise and startups with plenty of IT, financial and blockchain experience. All core team members are located in Dallas, Texas in the United States. Overall their number one goal is to scale the platform in accordance to growth to ensure security, stability, scalability, reliability, etc. Since they are dealing with user invested funds, they want smart contracts and platform to scale carefully with due diligence to prevent any errors or unexpected use cases. The team seek to empower anyone to create investment vehicles for a personally curated index of cryptonized assets using one platform, one wallet, and one coin. In a sense, a kind of one-stop shop. The Coinvest ICO is aiming to raise $30m in COIN tokens to seed the world’s first decentralized stock market for cryptocurrencies, built on blockchain technology. A public presale of $3m in January 2018 will offer a 25% bonus, but founder and CEO Damon Nam indicates it may already completely sell out in the private whitepaper listing to be held from 25 December 2017. This will be followed by the main Crowdsale to be held in Q1 2018 that will offer a 10% bonus and raise the large remainder of the funds. Activities in Q1 would include refinement, bug fixes, security auditing, and performance testing to ensure that it’s prepared for live public consumption. By the time the crowdsale hits in February 2018 the community will have had a good opportunity to test and engage with the platform. Execution is key. At some point in 2018 Coinvest will introduce their trading market to trade hundreds of cryptocurrencies using COIN, similar to how Binance functions currently. In 2019 (or earlier), Coinvest become a licensed exchange and you can buy COIN direct from the website. 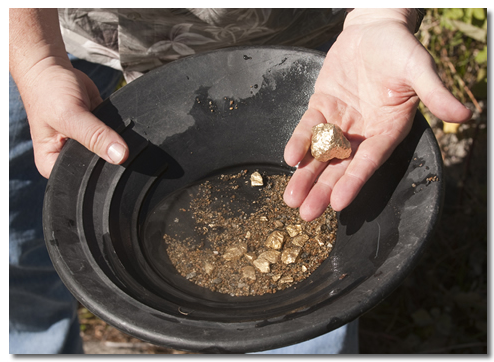 In that way, you can buy, invest and spend cryptocurrencies using only one COIN. Trustworthy : Coinvest is a trading platform (and market marker) where you make investment transactions and redeem profit from your trades through a process that is completely decentralised and handled by smart contracts. Simplicity and Speed: No KYC requirements and validation as investments are virtual and Coinvest don’t deal with Fiat currency. They are seeking to eventually take fiat deposits as well. Cost : Since Coinvest is automated and controlled by smart contracts, third-parties and overhead are removed which leads to lower cost transaction fees. Revenue model is likely to be $4.99 per trade which is a huge advantage as they don’t charge a steep % fee as most exchanges do, like Coinbase. The clear advantage is that if you buy BTC on Coinvest that’s one trade; if you build an index that contains 8 different cryptonised assets together, that’s still one trade. Diversification : Coinvest enables you to curate your own personal index fund in the future. In the future they will allow investors to buy into other user’s personal index funds where the person who runs it gets a cut and plays “hedge fund manager”. I own C20, a Top 20 market cap index fund and believe one of they key reasons it is doing so well is because it is not over-reliant on any one particular crypto asset. The Coinvest protocol is built on a blockchain protocol that defines investment transactions between users and the Coinvest smart contracts. This is supported by the Coinvest DAPP, which empowers anyone to virtually invest in individual or a curated index of cryptonized assets through one Coinvest coin, know as COIN. When you create your own cryptocurrency portfolio and trade your favourites using market orders, they are executed with the COIN token which are sent and held in escrow by the Coinvest smart contract. All investment history including assets and distributions is recorded by the Coinvest DAPP and smart contracts. The whitepaper establishes that all transactions and funds are “digitally automated by open-source computer code and are never touched or managed by any third-party”. What this means — speak English ! It means Coinvest is a truly decentralised and hands off cryptocurrency exchange. Yet with the account support you could only dream of Coinbase providing. Coinvest has no ability to touch or manage those funds including the liquidity pool that collateralise and back the investments. Nor do they have the ability to touch or handle user funds and distribution. Half of the funds Coinvest raise go into the smart contract as a reserve and liquidity pool to ensure the network and all investments are fully collateralised. According to Damon, Coinvest’s closest competitor at this stage of the market are exchanges such as Coinbase, Poloniex and Binance. 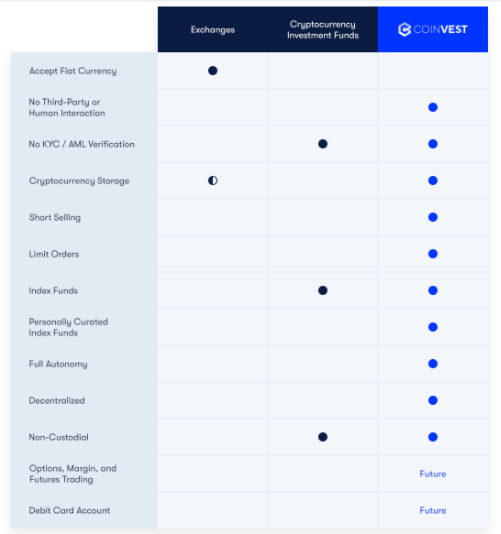 However, in my view, if you’re looking to invest in Coinvest you will want it to be better than all other alternatives out there, not just the exchanges. Coinvest has its nearest rival probably in the form of Ethos (formerly known as Bitquence). With much hype also surrounding Ethos itself, they are leveraging an API to settle trades with exchanges and acts as an intermediary (third-party) for handling your trades. The downside to this is you have to manage a portfolio with Ethos and trust Ethos and an exchange for a simple trade order. Ethos has also not provided any technical specifications in their whitepaper so their detail is scarce at this stage. Unlike Ethos, Coinvest is completely decentralised with instant order execution on Coinvest versus having to wait for settlement on an exchange through Ethos API’s. I would also say Coinvest have a more experienced and credible team (you don’t get to work at Microsoft or IBM without being seriously talented), and Damon’s team pride themselves on transparency and execution, by already documenting their architecture and created smart contracts (available for testing on GitHub) in just a few months time. Ethos are lagging at this stage — although they do have some neat ideas and slick marketing videos, will pay it. The major difference with Coinvest is that you can invest and place trades from the wallet app itself (including the decentralised process to execute it). Moreover, support for personal index funds is something completely unique to Coinvest. I like Kyber and I’m confident it will do well but the truth is it is definitely too technical and complex for many users. Also Kyber won’t support all of the coins/tokens Coinvest does, enable users to trade hundreds of crypytonised assets in one trade (personal index fund) and it still requires users to store and manage and purchased assets. They also lack the same debit card account support Coinvest offers. Coinvest is about “democratising cryptocurrencies by creating solutions that empower anyone to easily buy, invest and use crpytocurrencies”. This is the platform your 50 yo+ parents can use without falling into a pit of despair. I know the team is from Microsoft predominately, but this about the “Steve Jobs treatment” of cryptocurrencies, making it accessible, intuitive, beautiful and easy to use. Their target is to price COIN at $1 or lower when it hits the market to help support higher growth potential. Payment for COIN tokens will be in ETH. I’m tipping Coinvest to be one of the stand out up and comers of 2018 in what should prove to be an explosive year in cryptocurrency as it nears a critical tipping point of mainstream adoption. For that reason, I will be buying and HODLing.